In the world of weddings, we believe that honeymoons and traveling together as a couple are a very important foundation for any relationship. To see and experience different places together away from the everyday connects us on levels we sometimes forget about. With delicious food, unique landscapes, and memorable people, the world is full of incredible opportunities to explore new chapters both in personal discovery and in love. 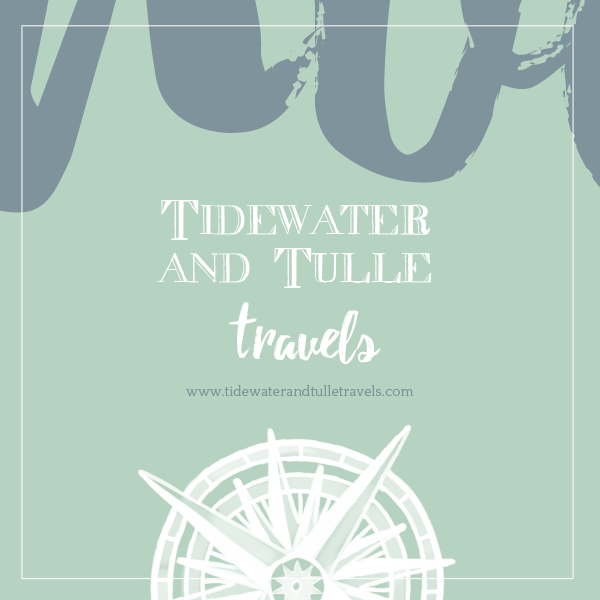 So we are super excited to announce Tidewater and Tulle's newest section... Tidewater and Tulle Travels. Tidewater and Tulle Travels is the travel-focused section of Tidewater and Tulle, Virginia's leading online wedding blog that celebrates love, happily ever afters, and the best wedding dream makers for Southeastern Virginia. Its mission is to provide beautiful bimonthly local, national, and international honeymoon + vacation inspiration for the Virginia couple through personal experiences, travel guides, live broadcasts, and so much more. Without further ado... We invite you to come discover with us! Adventure awaits, friends!